The National 2018/19 TreX Series includes seven action packed events across the nation and according to race organisers is set to be another dynamic season. 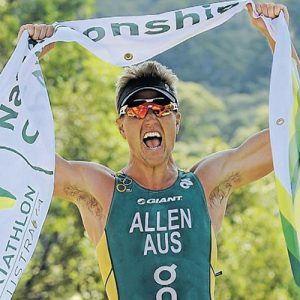 Off the back of the hosting of the ITU World Championships in 2016, the interest in cross triathlon in Australia is at an all-time high and athletes are eagerly anticipating the opportunity to hit the trails again in this action-packed triathlon format. Cross or Off-Road Triathlon takes the traditional format of the sport and mixes it with a huge helping of heart, guts, mud and dirt as athletes take on a unique challenge with swimming, mountain biking and trail running, where the challenge is as much with mother nature as it is against other athletes. 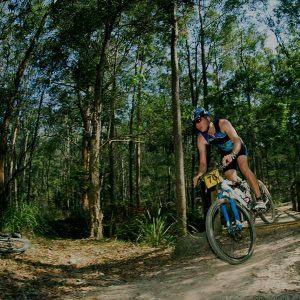 Race 1 of the series is the ever popular enduro format which is simply two triathlons run consecutively with a Swim-MTB-Trail Run-Swim-MTB-Trail Run. Based at Murrenbong Scout Camp in Kurwongbah just 40 minutes north of Brisbane, it seems the venue is the perfect location for this combination of off road event. Race 1 of the series is proudly supported by Moreton Bay Regional Council. Spokesperson for Parks, Recreation and Sport Councillor Koliana Winchester said she was thrilled to welcome In2Adventure back to the region for the exhilarating National 2018/19 TreX Series at Kurwongbah’s Murrenbong Scout Camp. “With a line-up of 150 competitors and officials and several hundred spectators expected to attend, the 2018 In2Adventure TreX Enduro Race is sure to get the hearts racing and brows sweating through an intense mix of swimming, mountain biking and trail running,” Cr Winchester said. “I know our community will join me in welcoming In2Adventure again to the Moreton Bay Region for what I expect will be a fantastic, action-packed day. Councillor for Division 11 Darren Grimwade said he encouraged everyone to make the most of their weekend by heading out to beautiful Kurwongbah to witness all the sporting prowess of the competitors. “Lake Kurwongbah’s a hidden treasure and home to a wide variety of birds, fish and native animals making it a real luxury for those who enjoy the outdoors, water and nature,” he said. 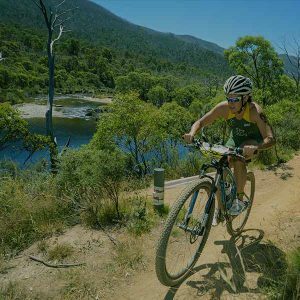 “While in Kurwongbah, I encourage competitors, spectators and visitors alike to head over to nearby Lake Samsonvale, an attractive spot for locals and visitors alike to relax and unwind. Murrenbong is where the TreX Series launched twelve years ago and athletes can expect some old favourites trails including Genesis, Wolf Creek and Moria, as well as the excitement of the Madness and Mordor Trails which offer some extra challenges for riders along the way. The trail run course is a favourite, and yes, athletes can expect to get wet and muddy with the ever-popular creek run included in the enduro format. The event includes Standard, Sprint, Junior, Teaser and Dirt Kids Courses for solos and teams of two or three. Entries close on Wednesday 29th August or when sold out. Hey Buddy!, I found this information for you: "TreX Springs into 2018/19 with the series launch on 1 Sep in Queensland’s Spectacular Moreton Bay Region". 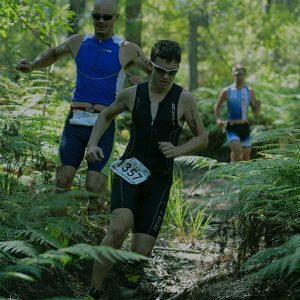 Here is the website link: https://www.trextriathlon.com.au/trex-springs-into-2018-19/. Thank you.